Obverse side: Depicts Queen Elizabeth II. 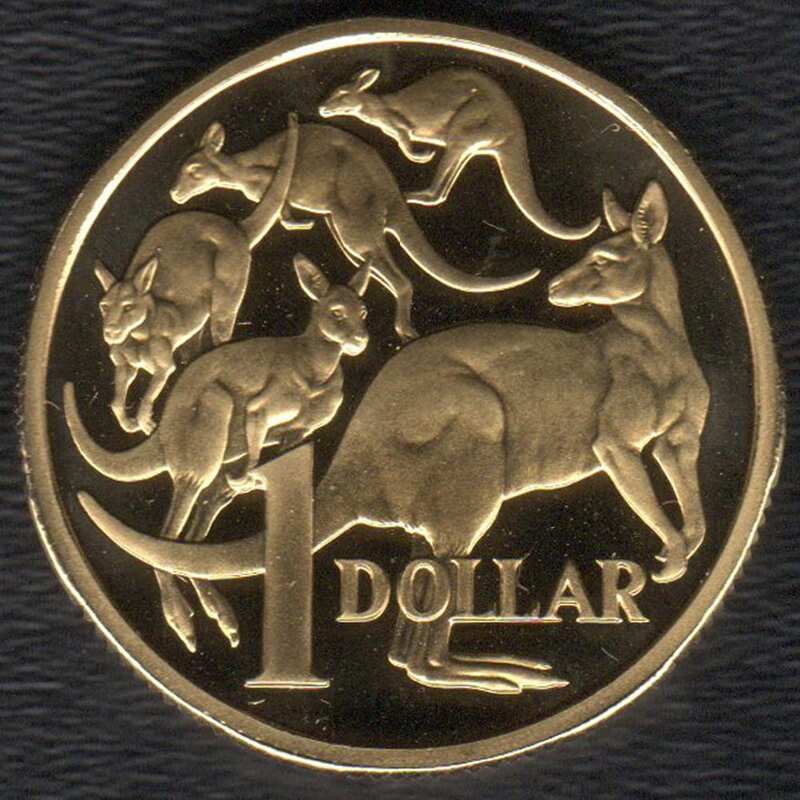 Reverse side: Depicts: A mob of Kangaroos. 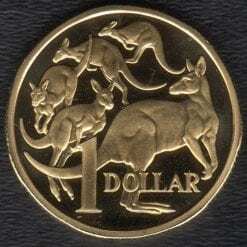 This coin contains 10.13gm of gold, representing 90% of the value of this rare coin. 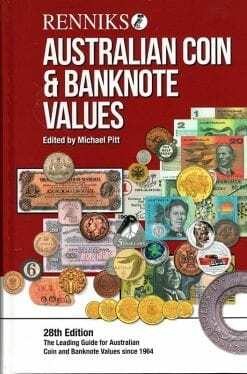 The balance value is the intrinsic value of the coin. 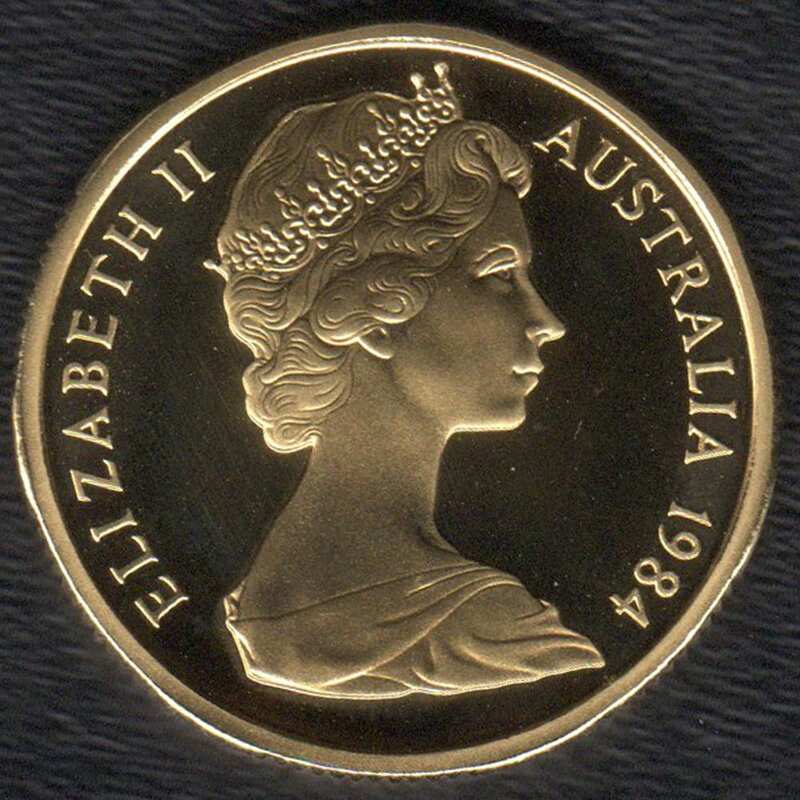 When released in 1984 gold per ounce was $695.00. meaning the coins metal value was $250.00. The release price in 1984 was in the same ratio as today’s price. TRN have no flexibility of our advertised price. These coins are designed for collectors and investors, with a long term goal of gold hitting $2000.00. an once, please note direct deposit only, any credit cards for payment will be returned.